The funds referred to on this site are sub-funds of The Quotidian Fund PCC Plc (“the Fund”). The Fund is established in the Isle of Man, as a Specialist Fund under the Isle of Man Collective Investment Schemes (Specialist Fund) Regulations 2010. Investments are accepted solely on the basis of the information set out in its offering document and may only be accepted from persons who are “Specialist Investors” as defined in the offering document. The price of any security may move up or down. If it moves down, losses can be incurred, which in some circumstances may extend to the full amount of the investment. Past performance is not necessarily a guide to future performance. The Fund is an unregulated collective investment schemes (“UCIS”) for the purposes of the UK’s Financial Services and Markets Act 2000 (“FSMA”). The Fund has not been authorised, recognised or otherwise approved by the Financial Conduct Authority (“FCA”) or the Isle of Man’s Financial Services Authority. The promotion of a UCIS either within the UK or from the UK is restricted by FSMA. As such, this part of the website and its contents are directed only at persons who are Professional Clients or Eligible Counterparties as defined by the rules of the UK Financial Conduct Authority (“FCA”). A commitment to the Fund should only be made by persons with professional experience of participating in such funds. The Fund is an Alternative Investment Fund for the purposes of the UK’s Alternative Investment Fund Managers Regulations 2013 and Quotidian Investments LLP is the Fund’s Alternative Investment Fund Manager (“AIFM”). 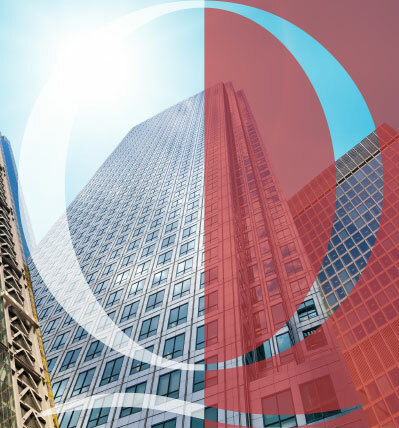 Quotidian Investments LLP is a ‘Small Authorised UK AIFM’ – this is an AIFM which is sub-threshold, which is FCA authorised and which has not opted in to the Alternative Investment Fund Managers Directive.